Idea Cellular (now Vodafone Idea Limited) has rolled out a new Rs 149 tariff plan to its prepaid users in circles such as Andhra Pradesh & Telangana, Kerala, Karnataka and others. With this new plan, Idea Cellular is providing data, voice calling and SMS benefits for a period of 28 days. The plan takes on Jio’s Rs 149 prepaid recharge but falls short with the data benefit and even Idea limits the voice calls to 250 minutes per day. Furthermore, it also takes on Airtel’s Rs 149 segmented recharge and even comes with 5GB additional data benefit as well. 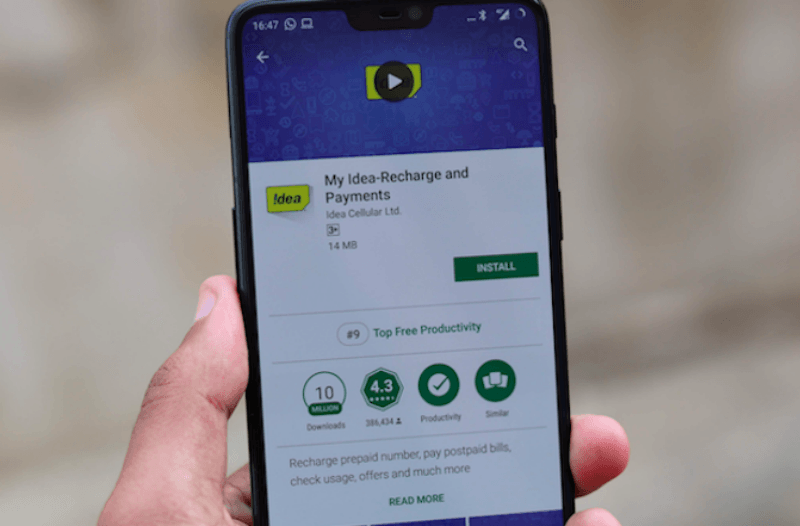 In the circles where it’s launched, Idea Cellular is offering Rs 149 recharge as an open market one, meaning every prepaid user can get the recharge done. First of all, Idea Cellular is offering all the three essential benefits- data, voice calling and text messages. The Rs 149 recharge, which is valid for 28 days offers a total of 33GB 2G/3G/4G data benefit, but we’re not sure about the daily data benefit though. 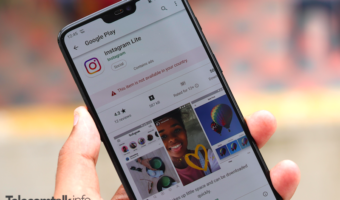 The plan also gives a user unlimited voice calls, but the telco is limiting the calls to 250 minutes per day and 1000 minutes per week. Notably, Idea Cellular allows a user to make voice calls to only 100 unique numbers during the validity period of the plan. Lastly, users can also send 100 text messages every day to any network the country, which in turn makes the overall SMS benefit of 2800 SMS. As mentioned above, Reliance Jio also has a Rs 149 prepaid plan which is one of the best prepaid plans launched by the telco this year. Jio’s Rs 149 prepaid plan comes with 1.5GB of 4G data per day, 100 SMS per day and unlimited voice calls without any FUP limit. So Idea Cellular’s all-new Rs 149 prepaid recharge falls short in the data benefit as Jio is offering a total of 42GB 4G data for the entire validity period, while Idea is giving 33GB data with its plan. 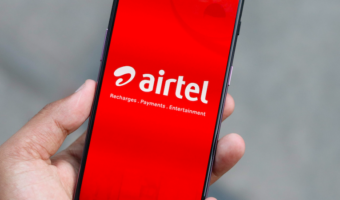 Bharti Airtel, the former leading telecom service provider also has a segmented prepaid recharge of Rs 149, under which it’s giving 1GB data per day, unlimited voice calls and 100 SMS per day for 28 days. Idea’s plan is ahead of Airtel’s as it offers just 28GB data, shot by 5GB data compared to Idea’s 33GB data benefit. 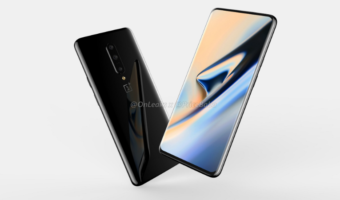 But Airtel has the upper hand in the voice calling benefit as it allows users to make an unlimited number of calls during the validity period of 28 days. Right now, the newly merged entity Vodafone Idea Limited is in the process of unifying its prepaid tariff plans. Recently, the telco rolled out Active Recharge plans starting at Rs 25 and going all the up to Rs 245. These Active Recharge plans from Vodafone Idea comes bundled with talk time, data and rate cutter benefits valid for a minimum of 28 days. Right now, the telco rolled out these plans in few circles. These are the most innovative plans ever. Kudos to idea for coming up with world class plan restrictions like daily, weekly and unique numbers, not to mention higher tariffs than Jio. Idea must be honored and fecilitated. Till the time there are restrictions or so called FUPs (daily/weekly/unique numbers), Vodafone Idea will NOT be preferred nor used by most customers for their primary use. Most people I know/have seen are recharging and using Jio for outgoing calls, sms & data and Vodafone Idea for just incoming calls. Situation will change in six months.